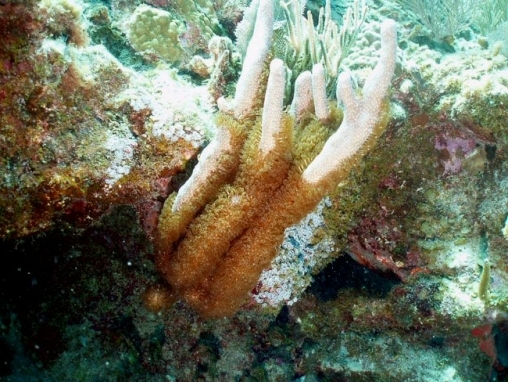 This usually has substantial vertical and cylindrical ’fingers’ but may be encrusting only, especially in small colonies. The fingers do not branch or branch rarely. 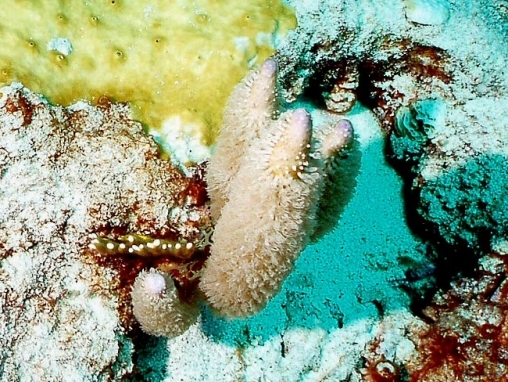 Polyps are large, giving a hairy appearance to this soft coral. 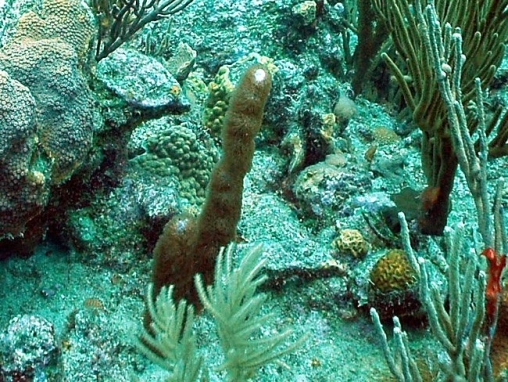 Beneath the polyps the surface may be strongly purple. 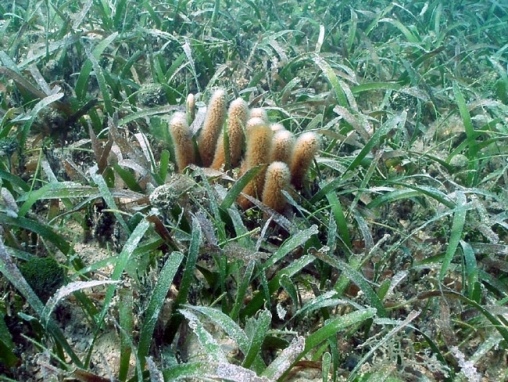 The species can be abundant in back-reef areas, on areas of coral rubble, and is found also in seagrass beds.